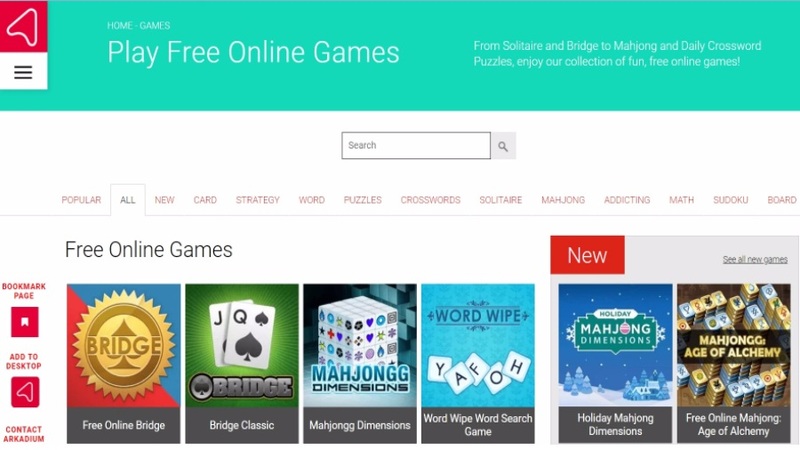 This online free games website features a number of addicting and free online games. The Addictinggames.com has several categories of flash games including Puzzle, Action, Zombie, Funny etc. The games on this website require little to no downloading and start playing with just one click. However, the site is full of unskippable 15-second ads and some games have no clear instructions on how to play them. 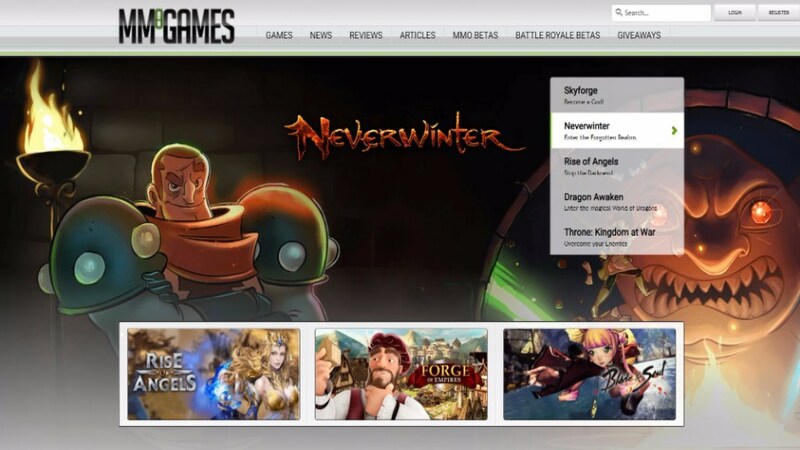 Another free games website Agame.com features a good variety of online games. It mainly has mini-games related to kids, racing, adventure, and action genre. Agame is one of the few online gaming services that offer skippable ads. It is mostly filled with free online games which require no downloads. But the display interface feels very cluttered and can hinder your gaming experience. The games require no sign in, which is also a plus point. 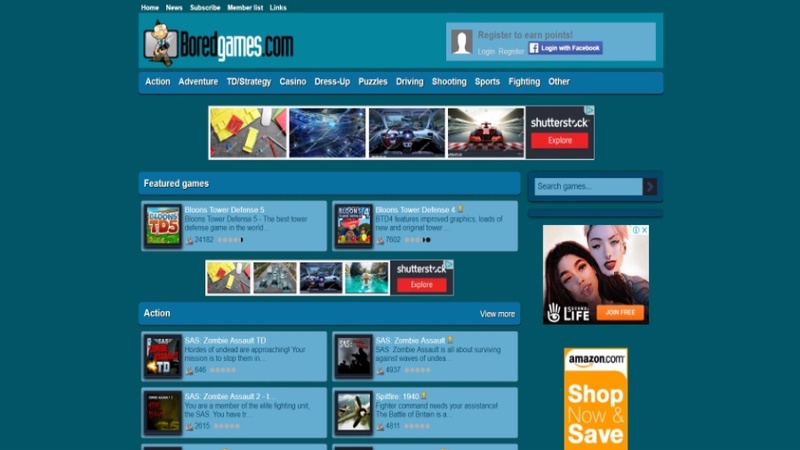 Unlike its name, the website BoredGames.com is a fun online platform for playing free games. The gaming website features online games in puzzles, strategy, action, and fighting genres. On the downside, the free services forces you to install unnecessary chrome extensions, and even the play button is sometimes hard to find. 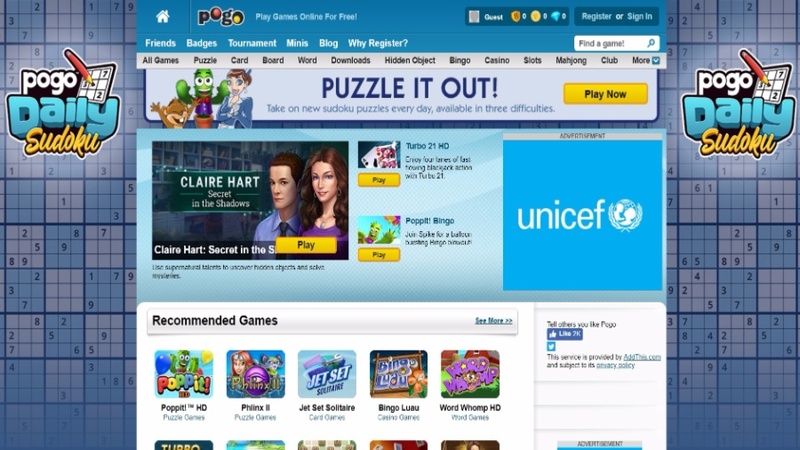 This website is good for popular gaming titles like Plants Vs Zombies, Scrabble and many more. 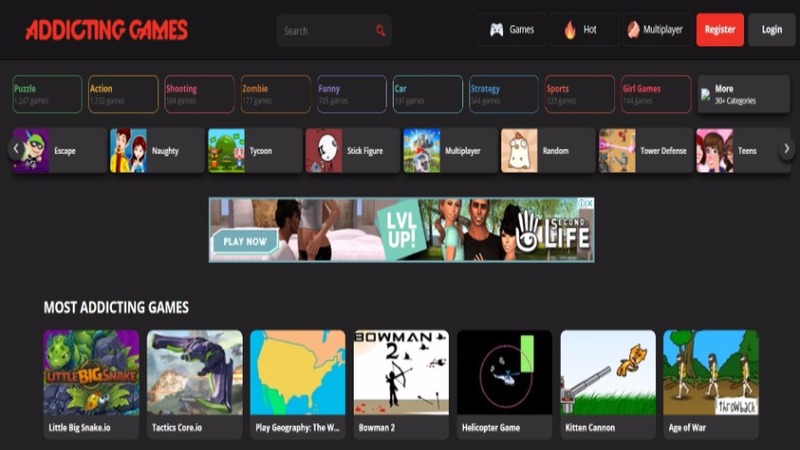 Pogo.com has a good variety of games that can keep you entertained for hours. But the site asks you to sign up to play free online games and there are multiple ads in a single game. Some games also have a long loading screen which can hinder the online gaming experience. 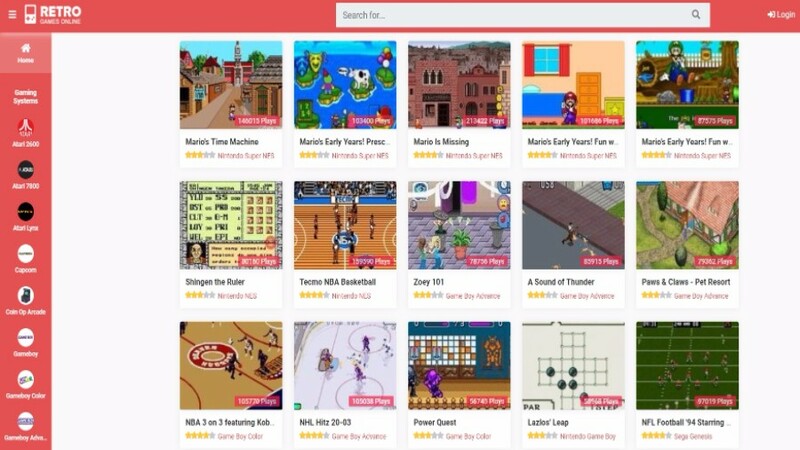 Playretrogames.com is one of the best free games websites on the internet. The game library includes popular 8-bit titles from the NES era, including Castlevania and Jurassic Park. 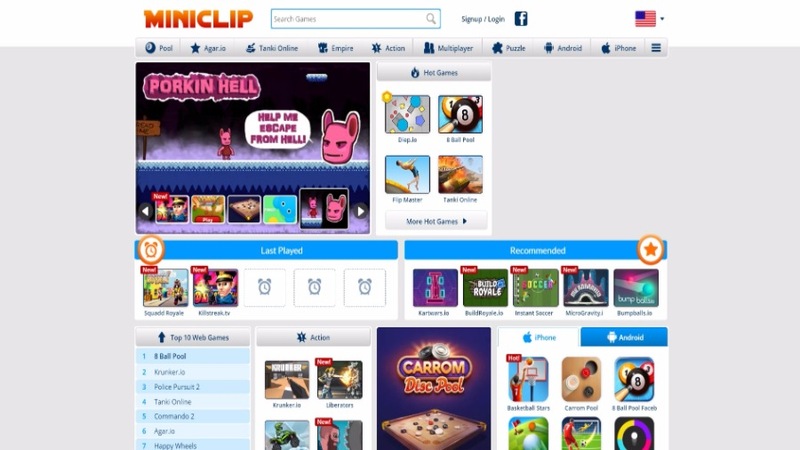 Several free online titles on the game’s website take some time to load but run without any hiccups or advertisements. Most of the 8-bit free online games support an NES controller if you have one, which is one of the best features. This games website requires you to log via Facebook before you can play any game. 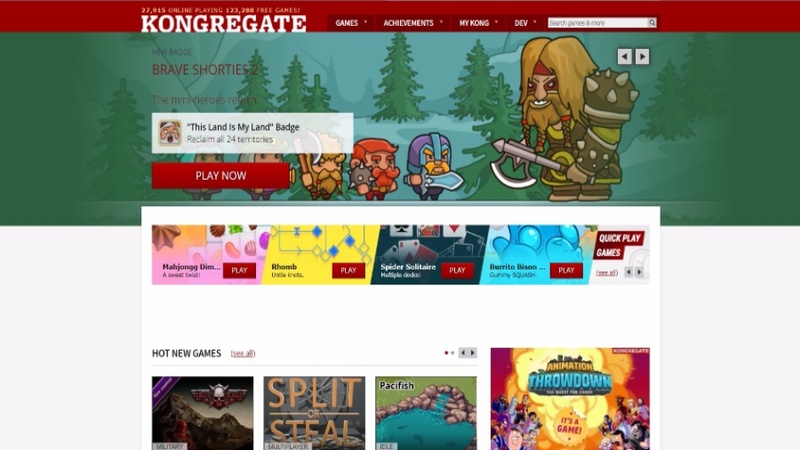 On the flipside, Kongregate.com features a variety of free online games, which a user can enjoy without downloading. Most of the games featured here can be played for hours as nasty mid-game advertisements don’t disrupt your gameplay. This site is a gift for all the fans of Massively Multiplayer Openworld games. Mmogames.com has a huge library of free online games that are playable online as well as downloadable. Several Open-Betas of new upcoming titles can also be found on this website. MMO Games also include the latest news on everything about MMO and RPG games. Needless to say, it is one of the best games websites which you must try. 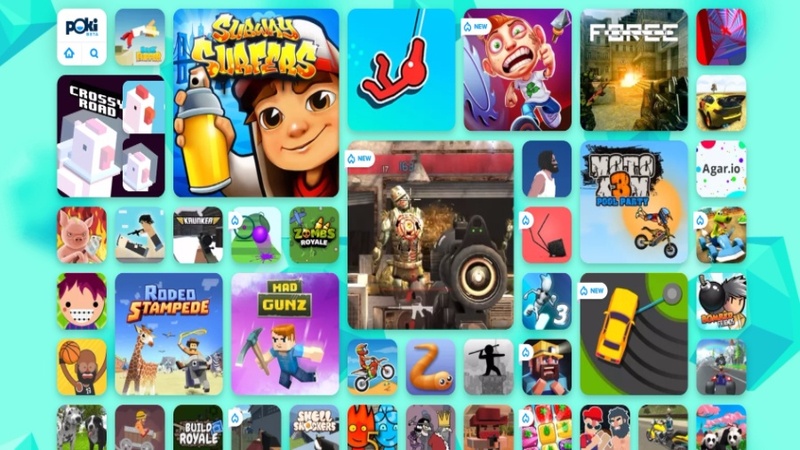 This site lets you play all the popular Android titles like Subway Surfer, Bullet Force and many more on your PC online. Poki.com takes away the hassle of installing an emulator to play Android games on a PC. The site is good for all those users who want to play their favorite Android Shooter games with mouse and keyboard. This is a great site in terms of card and puzzle games. Arkadium.com features card games, word games, Sudoku and even games related to maths. 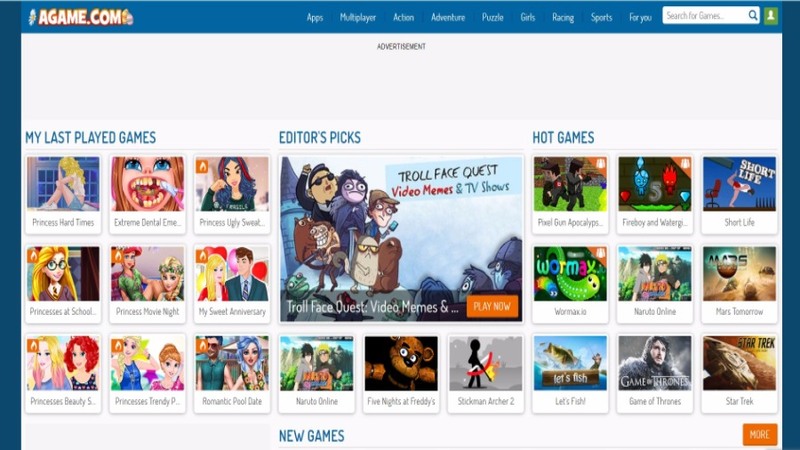 Free games websites usually contain a lot of ads but Arkadium is devoid of those. All games require minimal to no load and play without any hiccups, even on a slow internet connection. Do let us know on which free games websites you would like to spend most of your time? Also, if we miss any great gaming websites and inform us about them in the comments — we’ll surely add it to our next update.